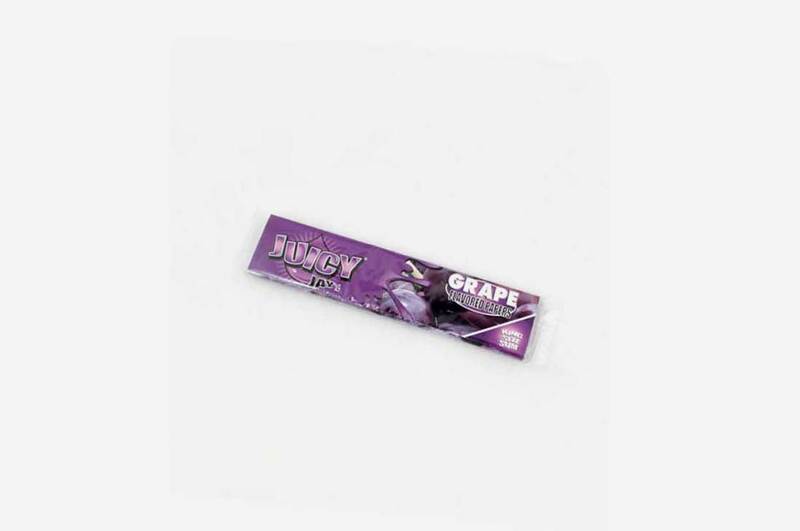 Juicy Jays Grape papers are produced with the proprietary “triple-dipped” flavoring system and of course it’s this method that uniquely gives juicy jays’ real flavour. 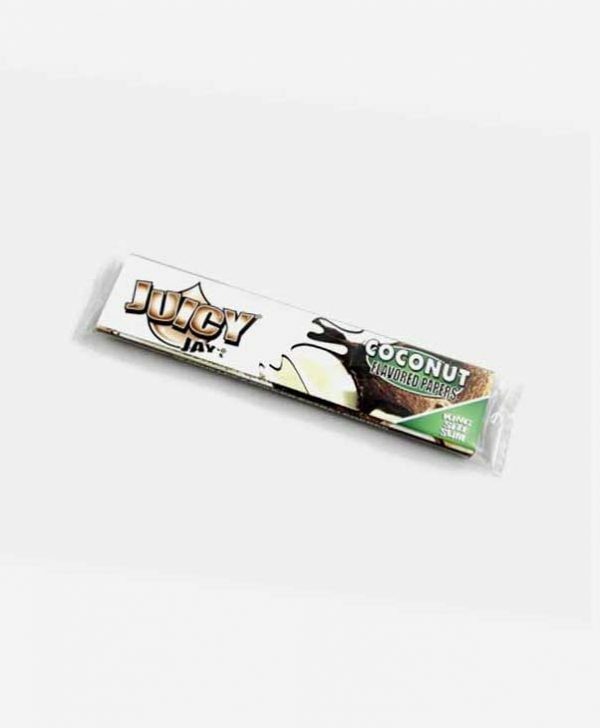 Authentic Juicy Jay’s papers are furthermore designed to enhance the natural flavors of your dry herb mix. 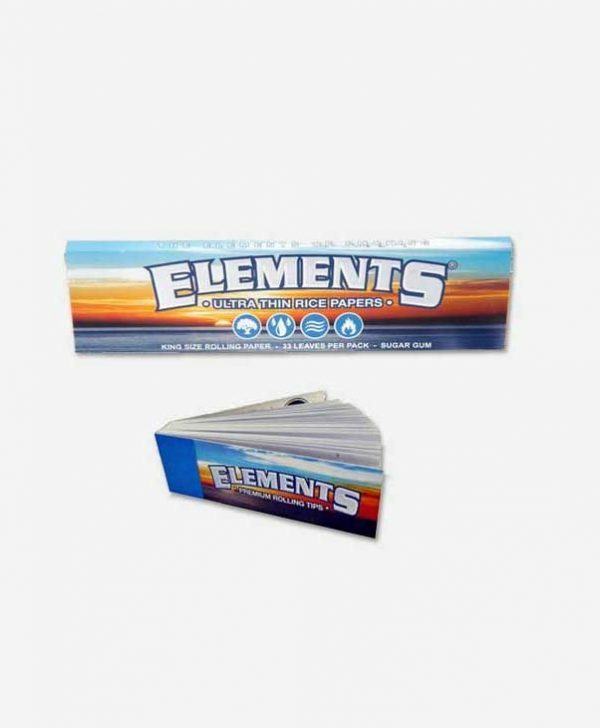 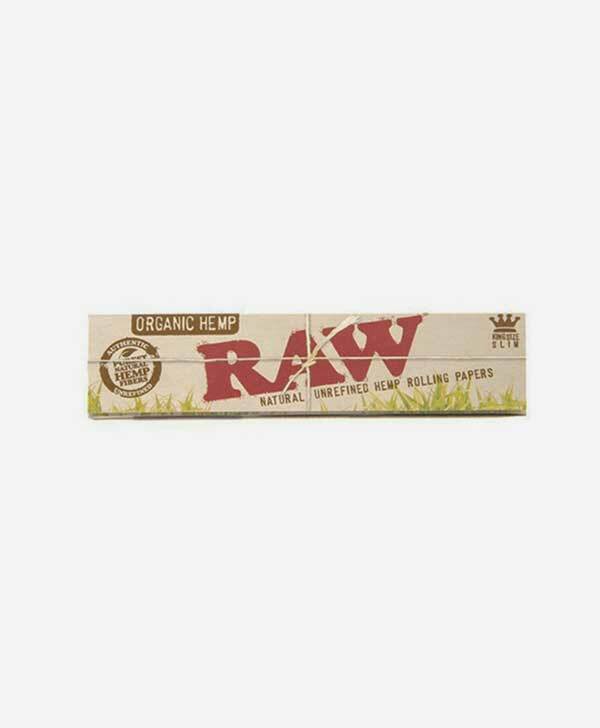 Additionally to the deep fruit flavour these papers are thin and slow burning too for optimum smoking pleasure. 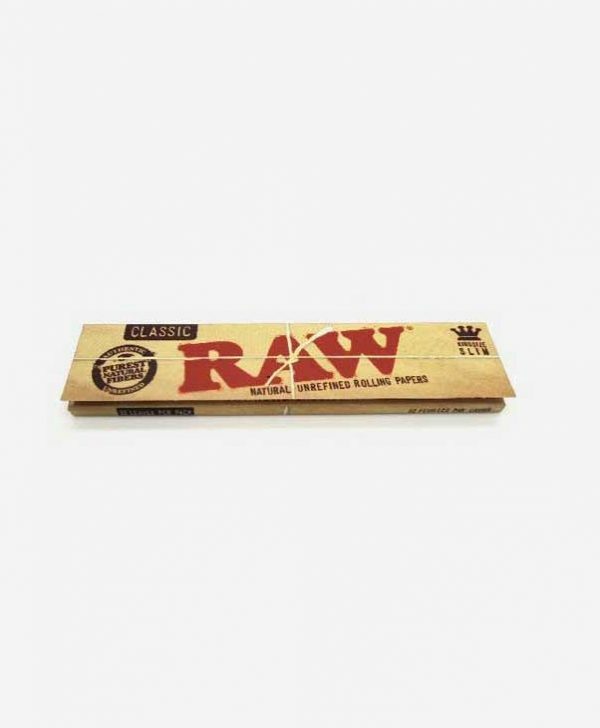 These Grape Kingsize rolling papers contain 32 leaves in each single pack.